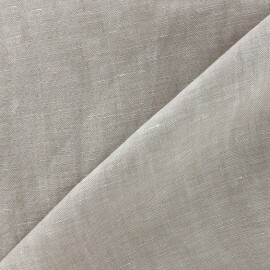 Superb fluid and comfortable 100% linen fabric, with a very nice natural chambray color, it will be perfect for your clothes creations and also for curtains, decorative accessories and linens. Make men's or children's shirts and pretty dresses or casual clothes. 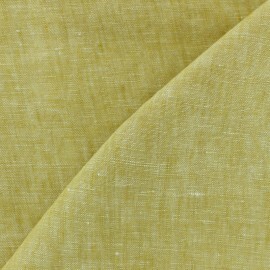 Superb fluid and comfortable 100% linen fabric, with a very nice mustard Yellow chambray color, it will be perfect for your clothes creations and also for curtains, decorative accessories and linens. Make men's or children's shirts and pretty dresses or casual clothes. 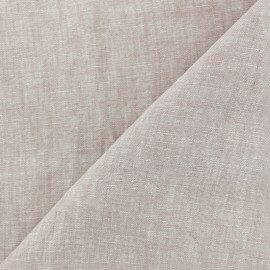 Superb fluid and comfortable 100% linen fabric, with a very nice old pink chambray color, it will be perfect for your clothes creations and also for curtains, decorative accessories and linens. Make men's or children's shirts and pretty dresses or casual clothes. 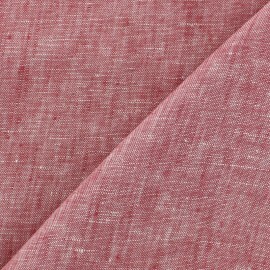 Superb fluid and comfortable 100% linen fabric, with a very nice red chambray color, it will be perfect for your clothes creations and also for curtains, decorative accessories and linens. Make men's or children's shirts and pretty dresses or casual clothes. Superb fluid and comfortable 100% linen fabric, with a very nice mint green chambray color, it will be perfect for your clothes creations and also for curtains, decorative accessories and linens. Make men's or children's shirts and pretty dresses or casual clothes. 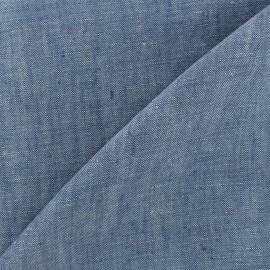 Superb fluid and comfortable 100% linen fabric, with a very nice navy blue chambray color, it will be perfect for your clothes creations and also for curtains, decorative accessories and linens. Make men's or children's shirts and pretty dresses or casual clothes. 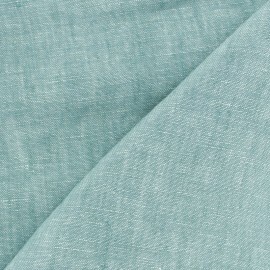 Discover this wonderful aquamarine polycotton fabric. Soft and comfy, this cotton blend fabric will be a perfect canvas for bedding set making, and more. 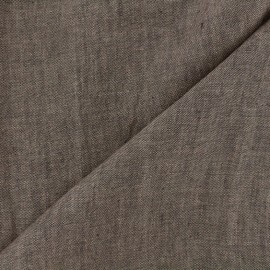 Discover this wonderful mouse grey polycotton fabric. Soft and comfy, this cotton blend fabric will be a perfect canvas for bedding set making, and more. Discover this wonderful white polycotton fabric. Soft and comfy, this cotton blend fabric will be a perfect canvas for bedding set making, and more. 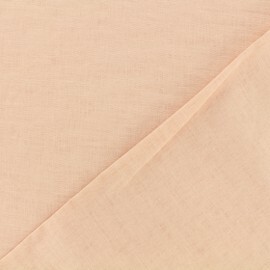 Discover this wonderful light pink polycotton fabric. Soft and comfy, this cotton blend fabric will be a perfect canvas for bedding set making, and more. Discover this wonderful egg shell polycotton fabric. Soft and comfy, this cotton blend fabric will be a perfect canvas for bedding set making, and more. 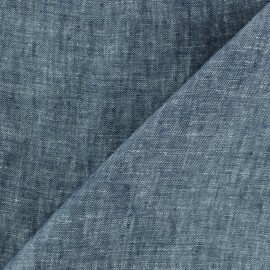 Discover this wonderful denim brut polycotton fabric. Soft and comfy, this cotton blend fabric will be a perfect canvas for bedding set making, and more. 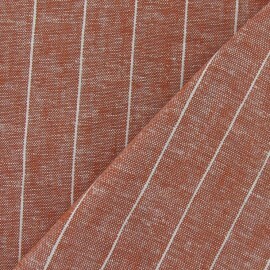 Discover this wonderful light brown polycotton fabric. Soft and comfy, this cotton blend fabric will be a perfect canvas for bedding set making, and more. Discover this wonderful aqua polycotton fabric. Soft and comfy, this cotton blend fabric will be a perfect canvas for bedding set making, and more. 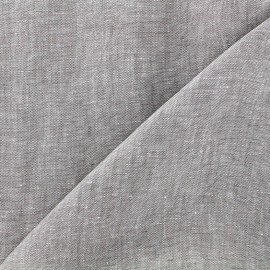 Discover this wonderful grey polycotton fabric. Soft and comfy, this cotton blend fabric will be a perfect canvas for bedding set making, and more. 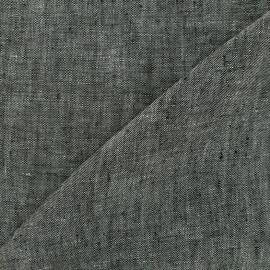 Discover this wonderful black polycotton fabric. Soft and comfy, this cotton blend fabric will be a perfect canvas for bedding set making, and more. 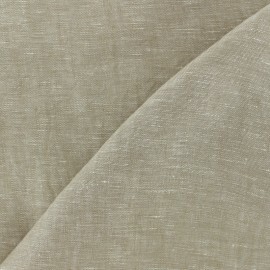 Discover this wonderful ivory polycotton fabric. Soft and comfy, this cotton blend fabric will be a perfect canvas for bedding set making, and more.